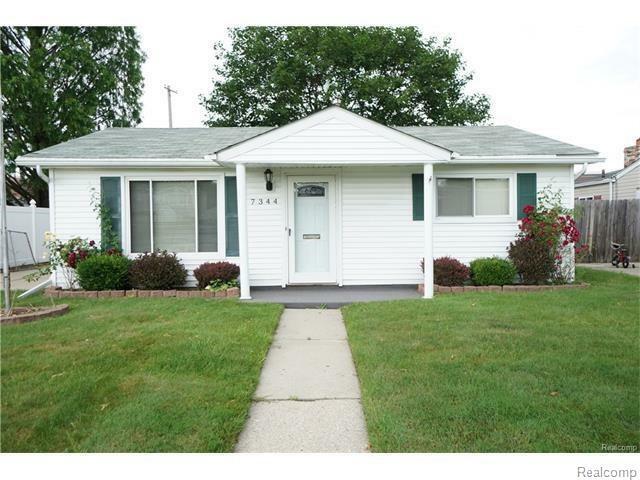 Excellent 3bd vinyl ranch for lease. Appliances included, large family room, over 1200sqft. Fenced yard w/ 2 car garage! Applicants must supply recent proof of income, credit report and fill out rental app.